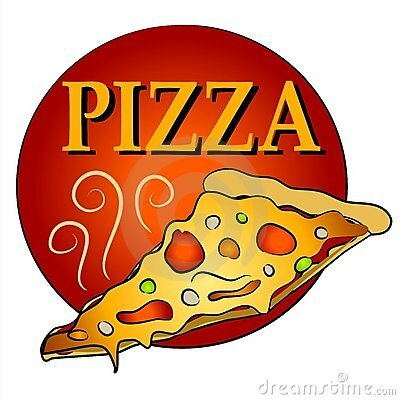 Join us on Sunday, 9/13 after the 10am worship service for our Church Congregational Meeting followed by first ever FPC Pizza-palooza lunch! Annual Reports for your review will be available on Sunday, 9/6, on the Lobby Info Table and downstairs outside of the church office. Pizza sampling donation: $5.00 per person.